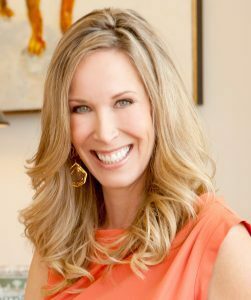 We’re so excited to announce today that Lori Dennis has been officially named to Houzz’s New Designer Advisory Board, and will play an instrumental role in helping them to shape their products and programs. Why Did We Agree to Join to Houzz Advisory Board as an Interior Designer? 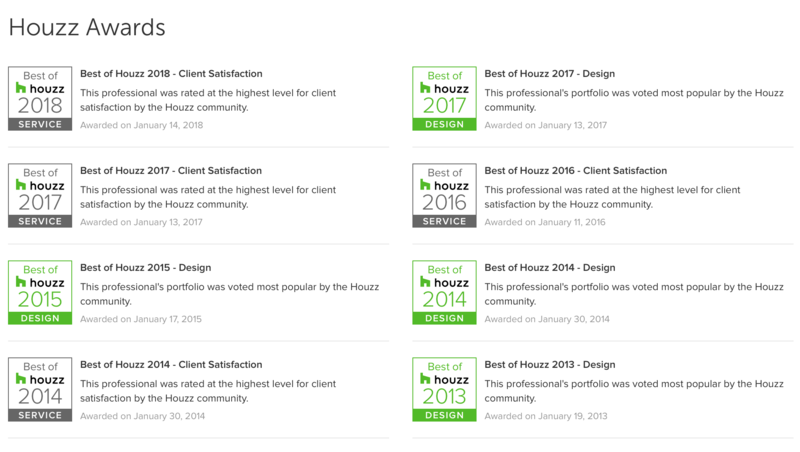 First the positive: We cannot deny that Houzz has been an industry interrupter and has been instrumental to our company’s growth. 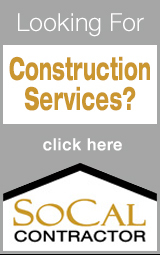 They have helped us in our searches for inspiration and with client communications. And they’re not going anywhere anytime soon! 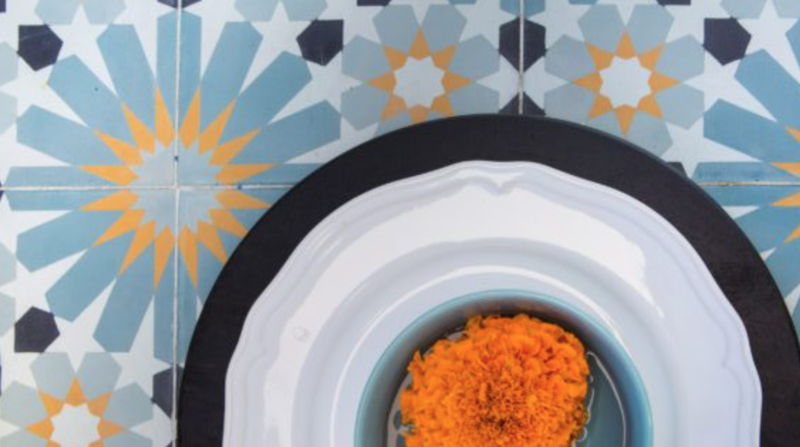 Recently designer-driven campaigns have risen calling for Houzz to change their policies regarding their use of design professional’s intellectual properties. So many companies have begun making adjustments to their privacy policies because of facebook’s massive data breaches and there are growing concerns over how our information is utilized and shared. 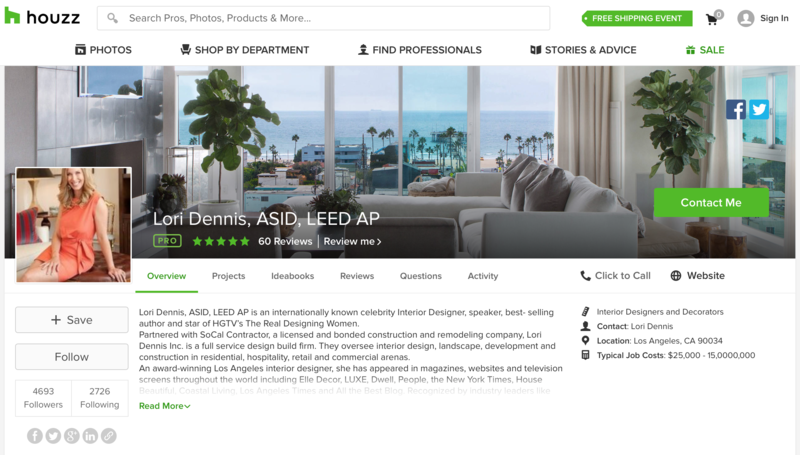 With Houzz acquisition of Ivy more concerns arose over access to all of our private business’ info and the potential conflicts of interest that presents. Lastly, there have been designer concerns regarding how Houzz presents professionals to the public. No system is perfect, and certainly Houzz has made mistakes in their rapid growth, but ultimately the formation of this board is a step in a positive direction and we are so proud and honored be selected to join the board! 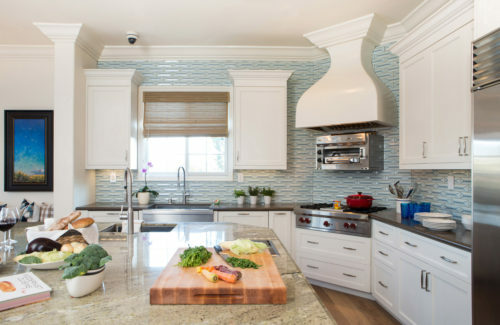 Rather than fight the tide, I chose to be a representative for the Professional Designer who uses Houzz, and I want to help shape the way consumers, trades, and professionals work together on this platform. I want to be a voice for fairness for all sides and we can’t wait to get started! Looking forward to keeping you updated throughout this process. Happy designing!